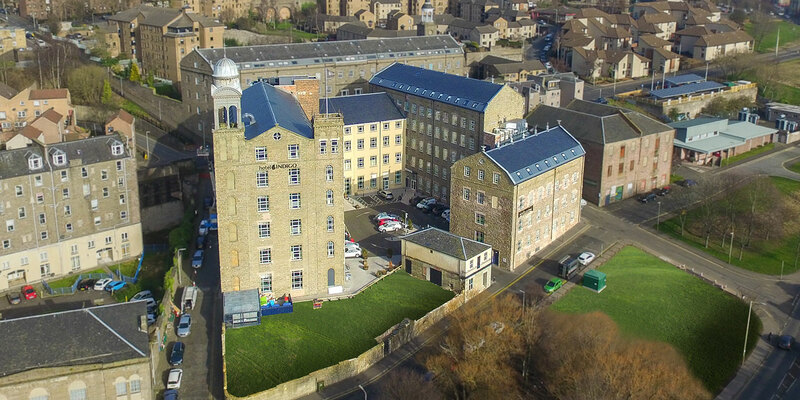 Sharkey complete the £24m conversion of the former Baxter Brothers & Co 1869 Jute Mill in Dundee into a 102-room Indigo Hotel and an adjoining 85-unit Staybridge Suites, in partnership with developer Percor Capital and operator Focus Hotels Management. 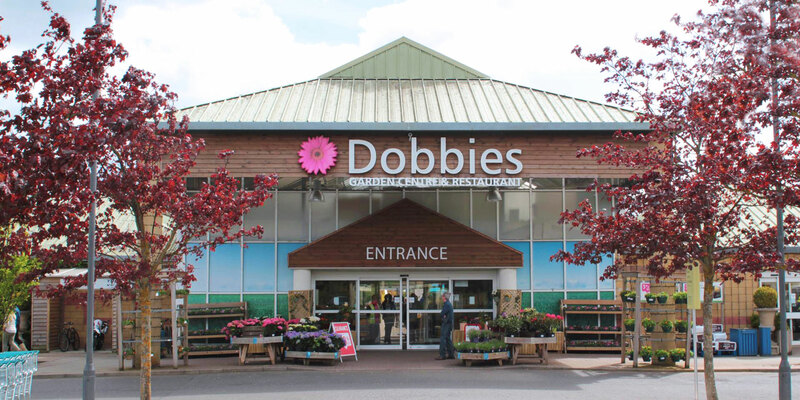 Sharkey has won its latest project in the retail sector with Dobbies, one of the UK’s largest garden centre chains. 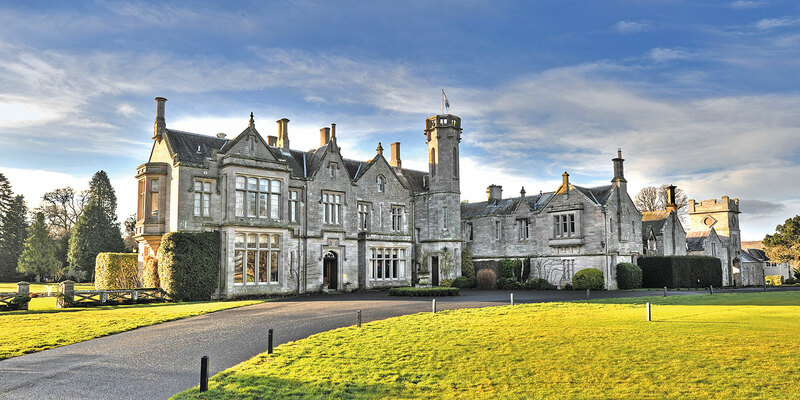 Sharkey has secured another project win in the hotel sector, with news that the team will be undertaking the refurbishment and fit-out of the historic Roxburghe Hotel in the heart of the Scottish Borders. 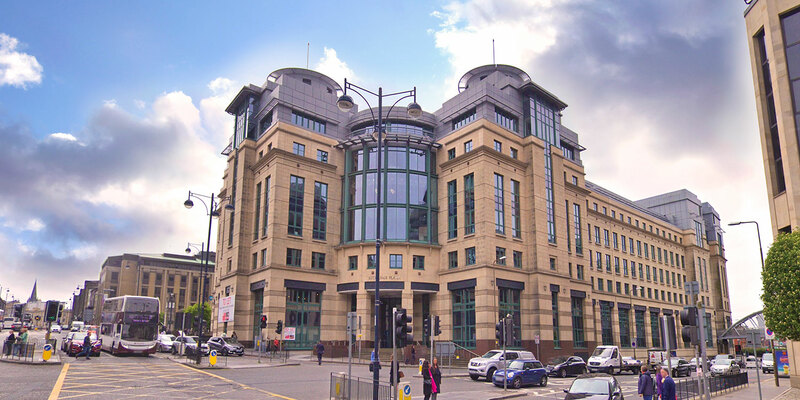 Sharkey’s latest project for Tesco – a £6m upgrade of its UK customer contact centre in Dundee – marks a further extension of the valued relationship built with the retail giant over recent years. 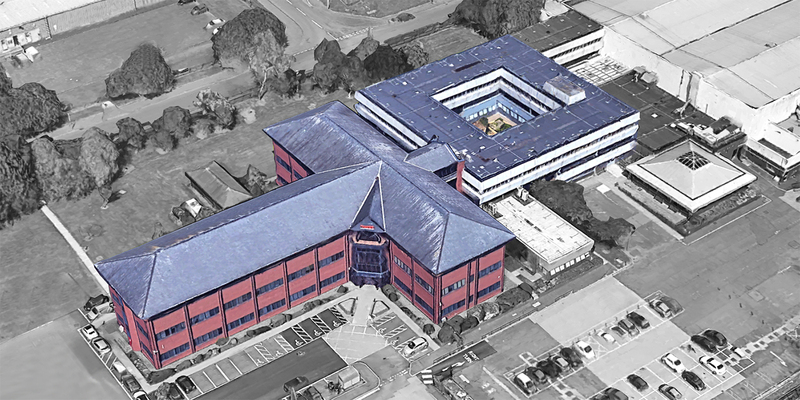 Following a successful competitive tender submission, Sharkey are delighted to have been awarded the opportunity to deliver another innovative workplace transformation.